Q1: What type of Paypal account do I need for this? Answer: You need to have a PayPal Premier or Business account. Thats when Paypal gives you the API access which Paydrill uses to fetch your transactions. The good thing is, upgrading your account to a premier or business one is just 2 clicks of work! Q2: How many transactions will this track and analyze for me? Answer: PayDrill will track and analyze upto 5000 transactions in the regular version and if you have a business that does more volume, you will get a chance to upgrade to our PRO version on the next page after your purchase here. Q3: Where and how do I start with PayDrill? Q4: How do I connect PayDrill to PayPal? Q5: How secure is PayDrill? Answer: At PayDrill, we take data security and privacy very seriously. PayDrill talks directly to PayPal. We take all the necessary security measures like communicating with PayPal over secure protocols (HTTPS/ Secure SSL) and encrypting your data before saving it on your computer, where we use AES 256 Military Grade encryption techniques to safeguard your data. We made the encryption keys 100% unique, thus ruling out the chance of anything being able to view your data, but the PayDrill application running on your computer. Q6: What information is stored on the PayDrill servers? Answer: We only store the software license info on our servers which is checked every once in a while. Other than that all data related to your transactions and Paypal is stored on your computer and nowhere else. Q7: How long does PayDrill take to download/synchronize the data from PayPal? Answer: This entirely depends on how many transactions are being downloaded and upto which date have you configured PayDrill to download transactions. Default is 1 month of data, but you ask PayDrill to go back and fetch data for upto 5 years! With a good internet connection, PayDrill does anywhere between 1600 - 2000 transactions/hour. Q8: How do I check if I have the latest data? Answer: PayDrill automatically connects to your PayPal account and pulls in fresh data when you start the application. It also does so every few minutes (which is configurable) while you are working on PayDrill. Q9: How to Send Money to someone using PayDrill? Answer: Click on the 'Send Money' button, enter amount and email address to which you wish to send money. Note, that you need to have Mass Payments enabled in your PayPal account to use this feature. Q10: Can I stop data download? Answer: Yes, Just go to the Settings Dashboard -> API tab and hit the Stop Sync button. Q11: Can you change the data download date once configured? Answer: Yes you can! Once the existing data download/sync completes, go to Settings Dashboard -> API tab and hit the 'Edit Date' button. Select any date in the past (upto 5 years) and that will kickstart PayDrill to fetch data upto the selected date. Q12: Does this work OFFLINE? Do I need to be connected to internet at all times? Answer: All the data that's already synchronized can be accessed anytime, anywhere even without a working internet connect. You'd only need that if you want to see the latest data. [+] PayDrill PRO Month: $17/Month. [+] PayDrill PRO Yearly: $67/Year. [+] PayDrill PRO Lifetime: Onetime Payment Of $77. What If You Could DIG DEEPER, Access Customer Data, Advanced Sales Metrics & INSTANT Search & Reporting For 400% MORE Transactions. With PRO you can Track and Analyze 20,000 transactions from your paypal account at the same time. Get 400% more intelligence for your business. Instantly find your most loyal customers, how much they spend with you, which products they buy and how often. Knowing customers is very important. See your best performing products, amazing graphs, sales trends, highlights and which products to focus on all in one single view. Search across all your transactions with 10 parameter and filters, the most advanced search you’ve ever seen. Instant results for everything. Generate amazing reports with a single click, no more waiting. Amazing products-wise, sales, financial and country-wise reports for you. PayDrill PRO lets you export every kind of report, sales data, customer emails in PDF and CSV formats for your use. Track & Analyze upto 20,000 transactions in your Paypal Account. Find out everything about your CUSTOMERS & their purchases. Find who are your REPEAT buyers. See Who Spends EXACTLY how much with you? (valuable customers). Who buys what products & from which country? Instantly Search & Filter transactions – in 1 Click. Generate ADVANCED reports instantly, no more waiting. Yes, now you can track and analyze 400% more transactions with PayDrill PRO. 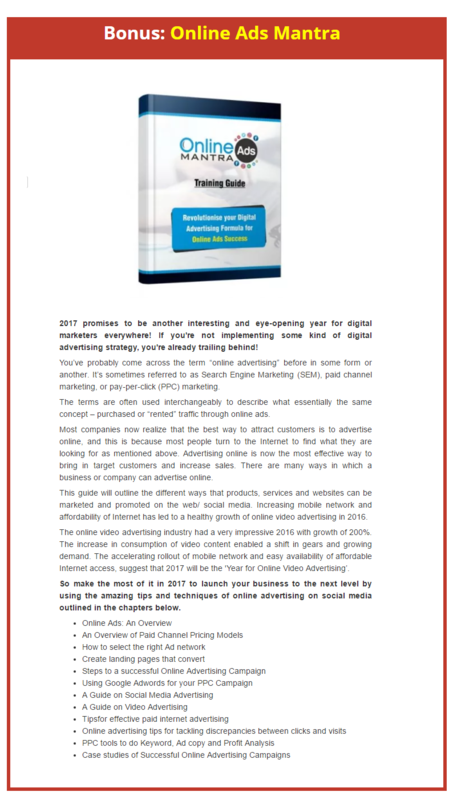 Learn even more about your business, customers & sales instantly. View All Your Customers in One Place. 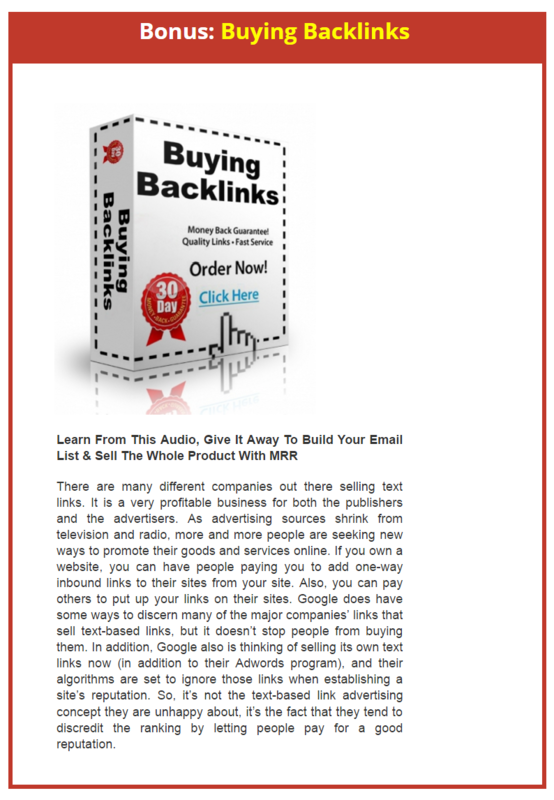 Find out who are your REPEAT customers. Find your most VALUABLE customers (spent most money). Quickly see every customer's purchases in one place. Filter, Search & Sort Customer Lists instantly. Export Customer Details + Email Addresses in 1-Click. See Total Sales, This Month & Product Count. Track Sales across All Products. Sales Trend & Graph of Product/Income. Highlights show revenue & Product Contribution to Income. See Exactly Which Customers bought What Product. Export Customer List by Each Product in 1-CLICK. See Customer Sales Details Instantly. Mark as Shipped or Instantly Refund. See Best Selling & Least Selling Products. See Results INSTANTLY, no waiting at all. Search across all transactions using 10 Filters. Search by Country (Paypal cannot do this but PayDrill can). Search by Name, Email address, Amount, Currency. Filter results by Transaction Type, Fee, Status & Date Range. Export Search Results in 1-CLICK in CSV or PDF. Run Paypal Reports in 1-CLICK. Run Financial Report, Product Sales Report. Detailed Subscriptions Report with Projected Revenue. Product-wise Sales & Revenue Report. Use Filters & Run Custom Reports. Country-wise Income & Revenue Report. Export All Reports to PDF & CSV instantly (no delay). 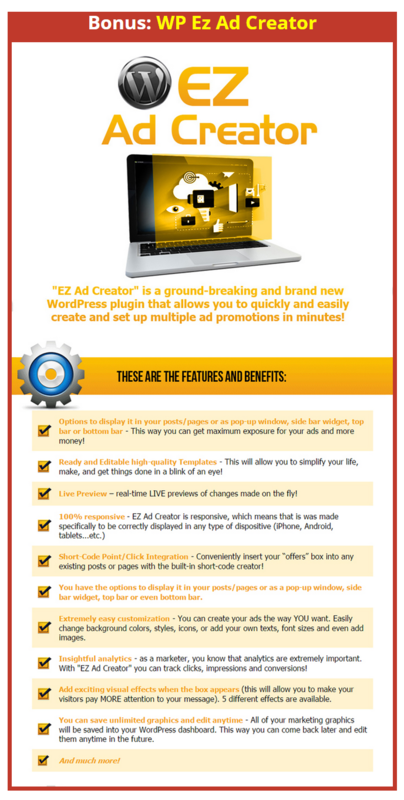 Yes you can sell this WP Security plugin as your own and start generating sales for yourself. 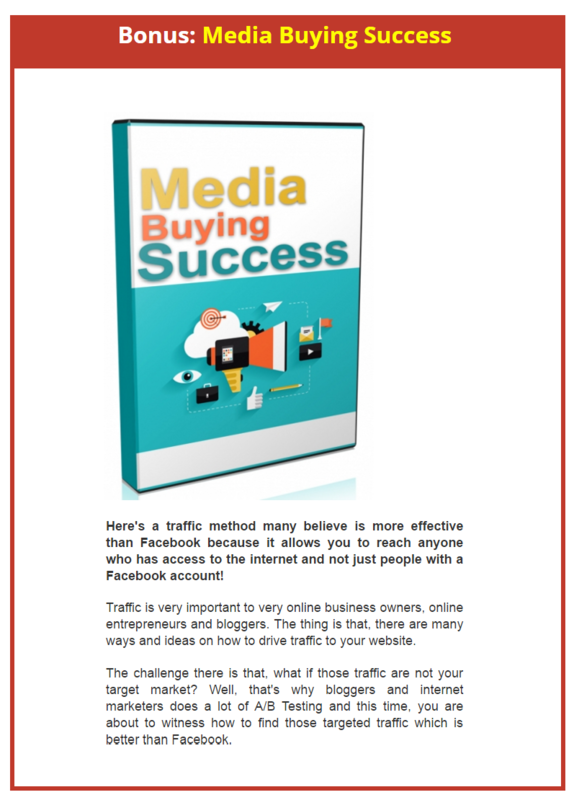 We sold 300 copies few months back and made over $8000 just from our subscribers. 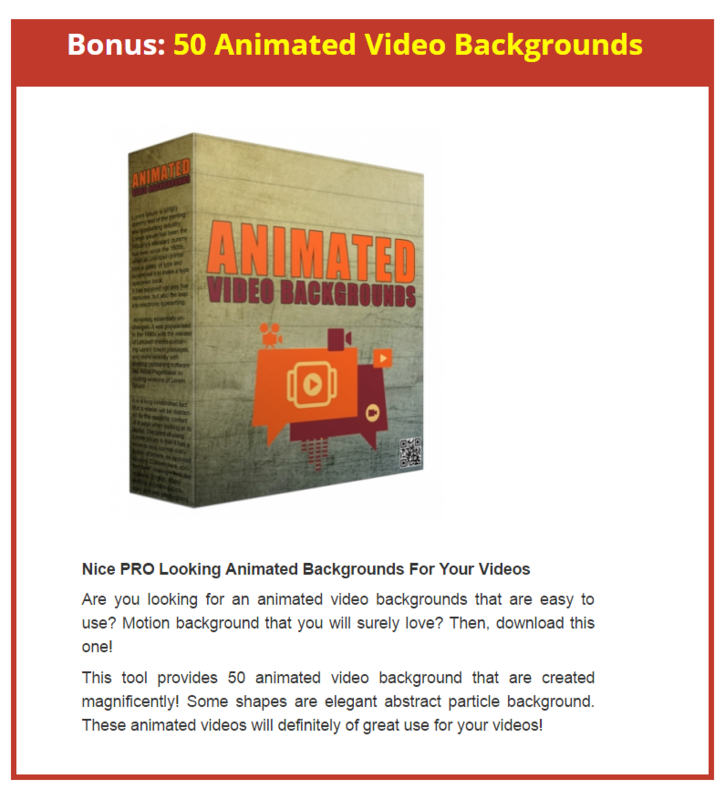 Comes with FULL Source Code, Graphics, Videos, SalesCopy, Graphics included. 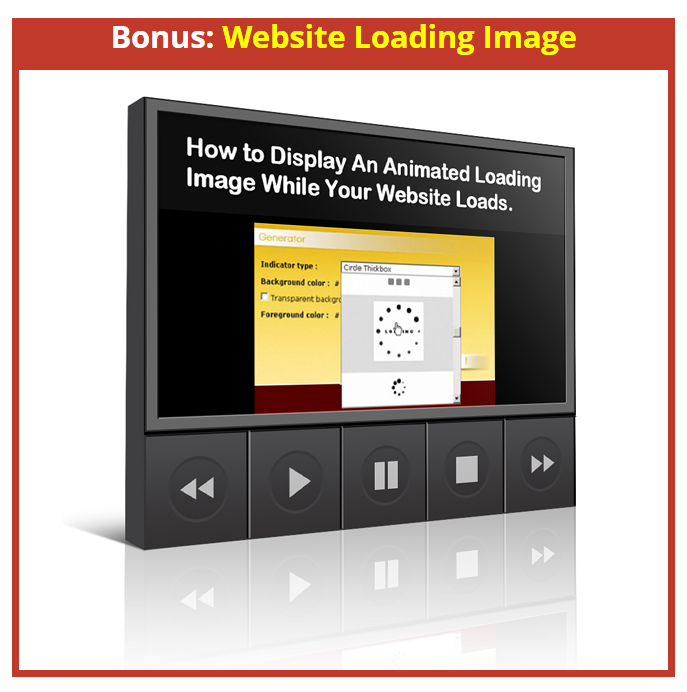 Sell Ankur's BESTSELLING plugin that has brought in over $350,000 in sales. Must have for every wordpress user, makes me $400/day right now. You can sell & keep 100% profit via our reseller system. [+] PayDrill Business Lifetime Access: Onetime Payment Of $67. See Data & Metrics for All Your Accounts from 1 Interface. Search within Multiple Paypal accounts Easily. Access Control - block sending money & refund options. The Business Edition is for people who want MORE. If you have a lot of transactions going through your Paypal account. 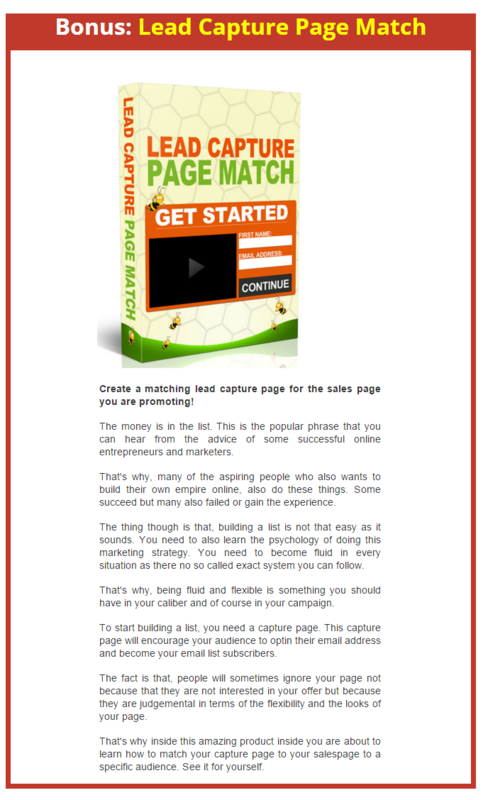 Sell our extremely popular click-click DONE sales page creator software for 100% profits and make money easily by selling a top class product that made us over $70,000 USD in 2015 alone. 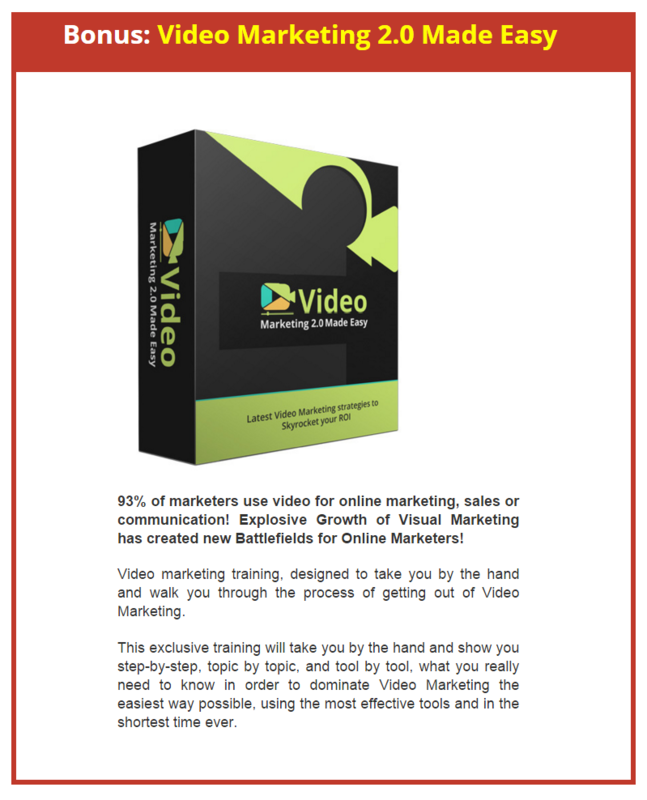 Sell our bestselling Video maker software as your own and keep 100% profits. We've made over $120,000 USD from selling this and you can make huge profits too. [+] PayDrill Business Edition : $497 Value. [+] SalesPageBuilder Reseller License : $297 Value. 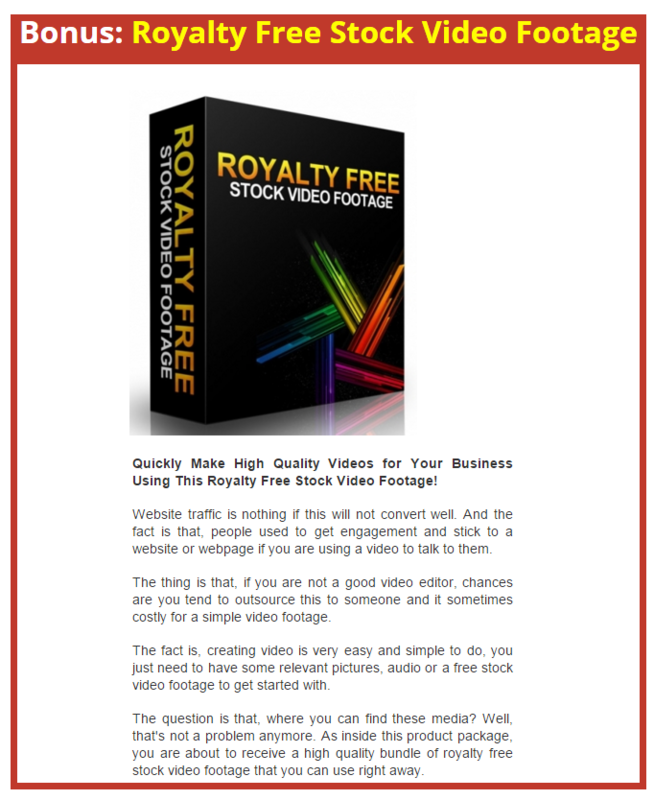 [+] VideoBoxPro Whitelabel License : $297 Value. [+] Sell 10 Copies - Reseller License: Onetime Payment Of $197. [+] Sell 25 Copies - Reseller License: Onetime Payment Of $297. 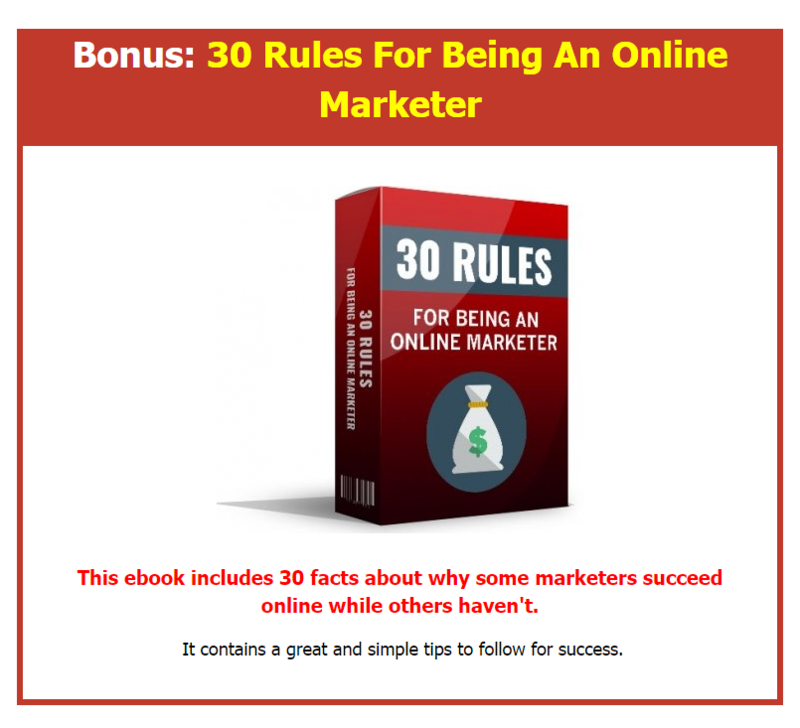 [+]Sell 50 Copies - Reseller License: Onetime Payment Of $397. What if you could SELL PAYDRILL to anyone you want & KEEP 100% of the PROFITS for yourself? Did you know there are over 180 MILLION people who use Paypal for sending and receiving payments? And there are about 30 million businesses that use Paypal for their online and offline sales…Yes, Paypal is huge and thats a really profitable thing for you. 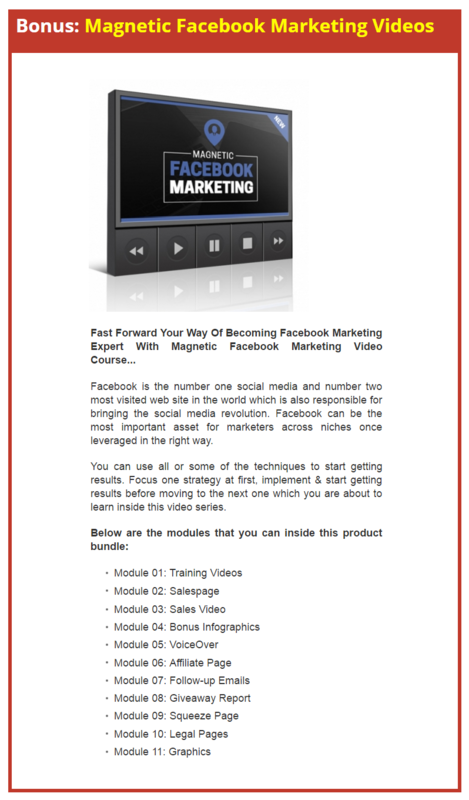 This software is amazing, you've seen that from all the videos, testimonials and feedback from users. It is an absolute must have for anyone who uses Paypal, especially businesses. The creators are going to sell Paydrill for $97/year on their website, But YOU can charge any price you want & keep 100% of it. The creators have spent over $30,000 to develop this software and over 14 months of our hard work. From this panel you can issue licenses for Paydrill to anyone you want. Sell them to any business or individual you want in the world and keep 100% PROFIT, you dont pay us anything. And they would happily pay you a monthly or yearly fee to you for the software. And you get to keep 100% of it, just issue licenses in 1 simple click and sell our software. [+] Here the Best Part : You do not even have to worry about support. The creators take care of your customers just like their own, they can raise tickets, ask the creators questions and they will happily help them with 100% dedication. Its not your problem at all. You just have to sell & profit for yourself. You can see you have all the upside here and absolutely no downside. 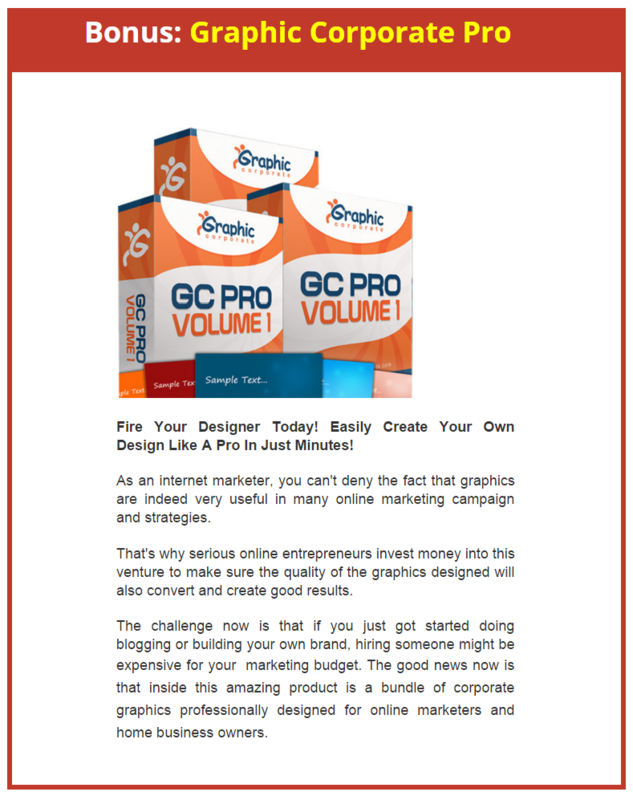 You can easily sell this to your clients, associates, other vendors or marketers. They'll immediately jump at it because when they SEE what this software can do, they'll immediately know how useful it will be for them. If you sold just 20 licenses, you'll make over $1800 from Paydrill and If you sold just 50 licenses, you'll make almost $5000 from Paydrill. Now that is more than a 1000% ROI for you. Your monthly and yearly income reports. Companies like Amazon, Uber, Apple, Ebay, Alibaba and many other Fortune 500 Companies USE THIS DATA to grow their business & take decisions. We have been using Paypal for YEARS and have been desperately waiting for these metrics to be added to their interface, But that never happened. So, the creators have decided to create something that would UNLOCK this data inside Paypal for us and give us MORE INSIGHTS… They wanted Faster Access to all their transactions, sales and customers which would help in growing their business. PayDrill is the ultimate Paypal software the reveals amazing metrics for your online business – tells you everything you need to know about your income, sales, customers, products and transactions inside Paypal. Installs and ready to go in under 2 minutes, downloads data seamlessly and gives you faster access to transactions.